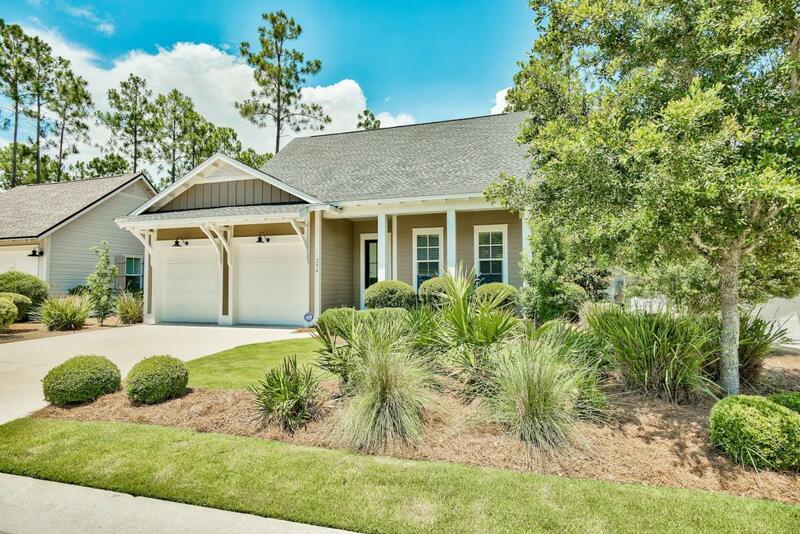 SUPER PRICED-IMMACULATE HOME in Prestigious Watersound Origins. This second home was completed in January 2015 and has only been occupied approximately 3 months each year. 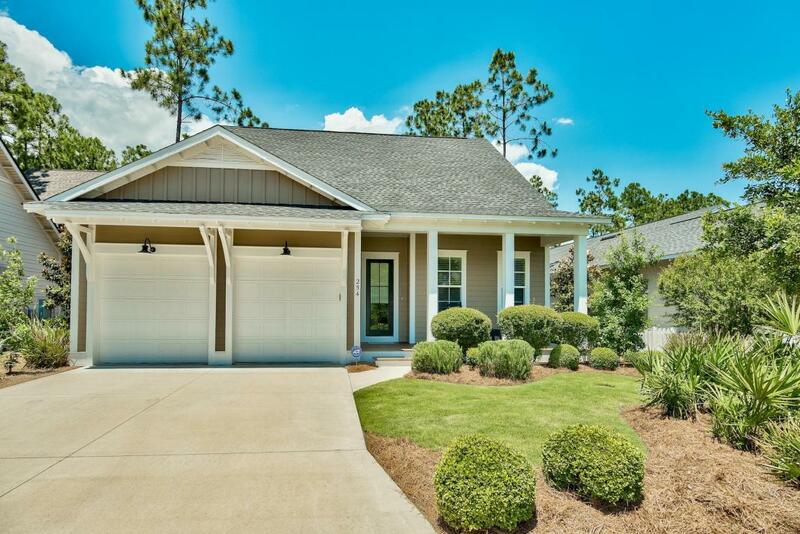 This homes spacious floor plan offers plenty of room for the entire family and the convenience of a downstairs Master Suite. 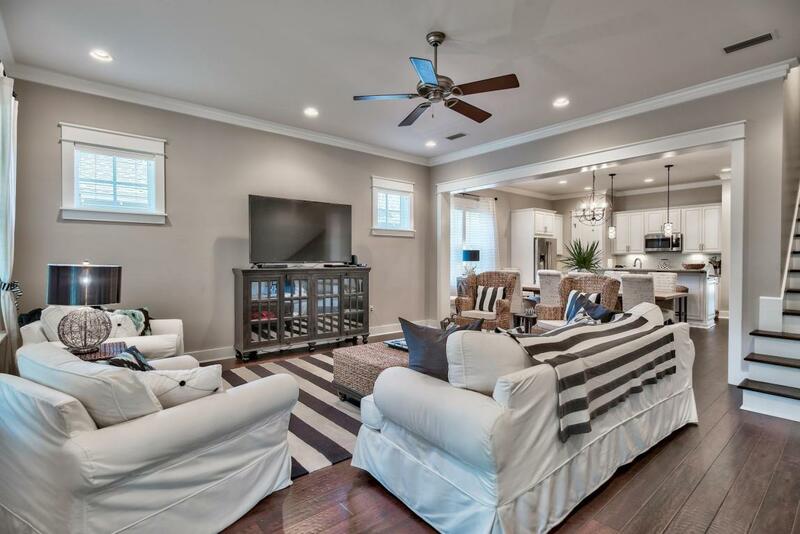 Upgraded with 10' ceilings, additional engineered wood flooring in the Master Bedroom, under counter lighting in the spacious kitchen, a dry bar off the kitchen with fully lighted cabinetry with glass doors, and window blinds on all windows. 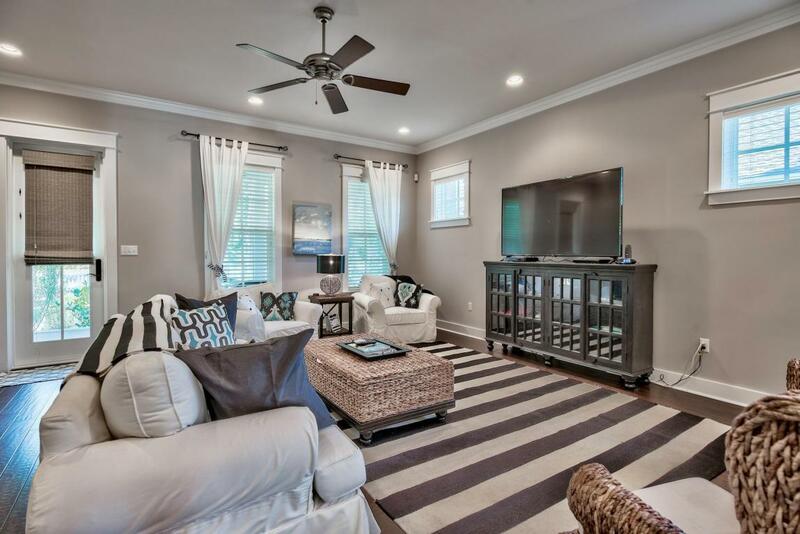 In addition to this Homes finely appointed interior you can enjoy the large screened back porch overlooking your large shaded back yard and Wind Garden Park.Home includes all window treatments ! !